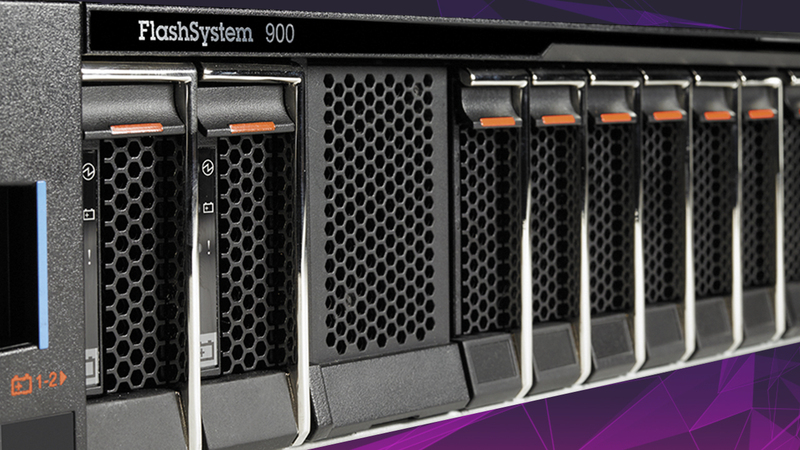 The IBM Storwize family offers IBM Storwize V7000F and IBM Storwize V5030F solutions as all-flash, virtualized, enterprise-class storage systems designed to deliver high performance combined with advanced management functions and competitive pricing (High performance with cost-effective solution). Designed for software-defined environments and built with IBM Spectrum Virtualize software, the IBM Storwize family is an industry-leading solution for storage virtualization. The Storwize family includes technologies to complement and enhance virtual environments to deliver a simpler, more scalable and cost-efficient IT infrastructure. The Storwize family is adding a new all-flash array model, the Storwize V5030F, to meet the demand for higher speed storage. All-flash arrays provide higher IOPs and bandwidth with lower power and total cost of ownership than hybrid or HDD-based solutions.